As I have had both kids home this week for half term we decided to have a go at some toddler/child friendly valentines craft ideas. All of the below we attempted ourselves and they were all simple to do. Some were quite messy so be prepared for some mess and perhaps lay an old sheet or plenty of newspaper down before hand. These were really simple to make just paint most of the foot red and leave the heel of the foot, paint the heel of the foot black for the bugs head. Carefully place your childs foot on to the card and hold for a few seconds. For smaller children an adult can add in the legs and eyes etc, older children can do this themselves. Then just add your message on to the back. If your kids love baking then they will love making these simple cookies (I used a basic shortbread recipe). 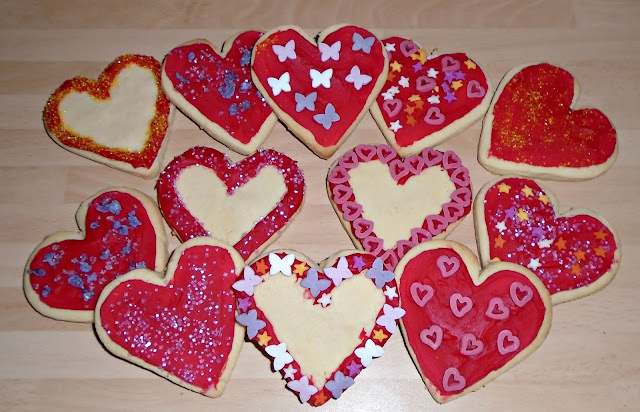 Let them get their hands messy helping mix the biscuit dough and then once baked and cooled let them decorate. We used a basic red icing and then the kids went wild with the sprinkles and decorations! 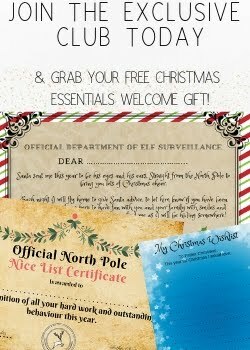 This is a lovely idea that can be displayed all year around. 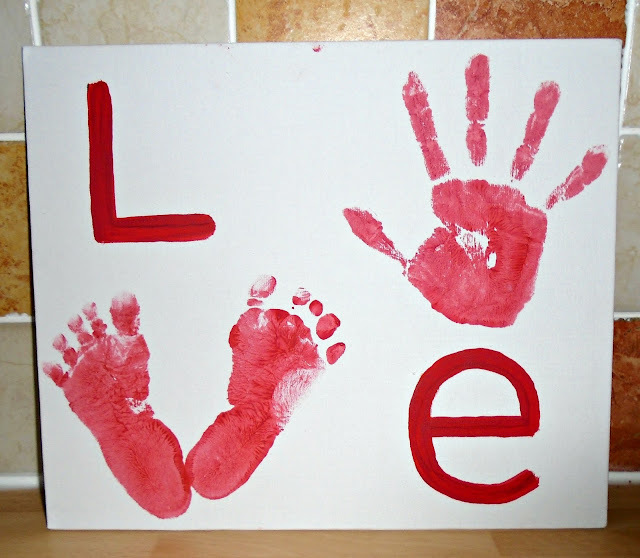 We purchased a basic canvas and I painted on the L and E. I thought it would be a lovely idea to have both kids involved in the same picture so James provide the hand print O and Evelyn's feet provided the V. It was really simple to do once you can get the kids to stay still (I would recommend purchasing a back up canvas lol!). We added some glitter to the paint whilst it was still a little wet for an added sparkle. 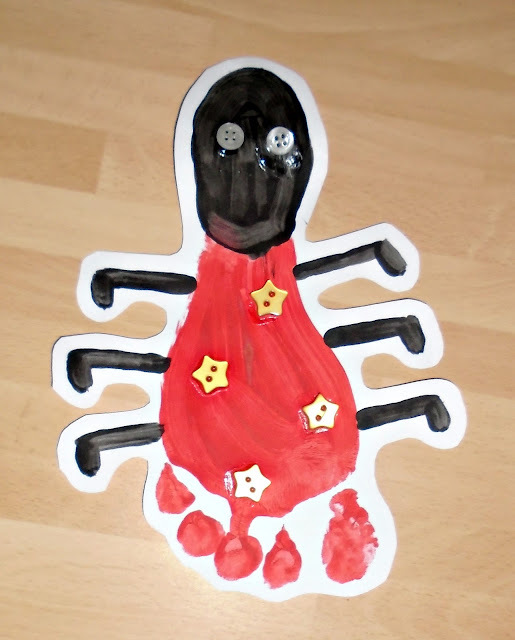 Do you have any fun Valentines themed crafts you do with your toddler/children? I would to hear your ideas! Love the heart craft especially!